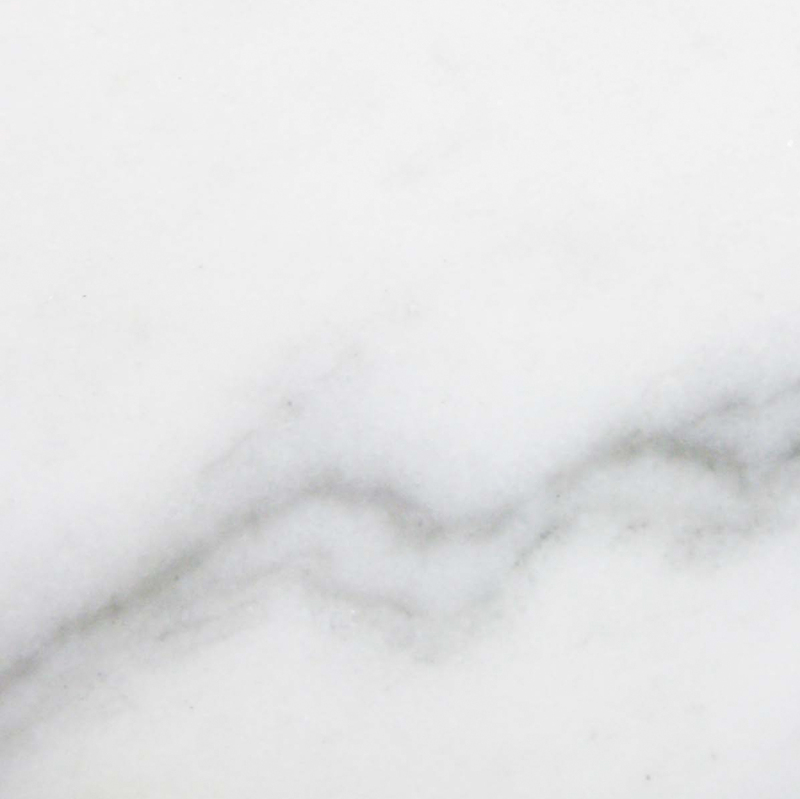 Crema Marfil is one of the most popular types of natural marble stone, used extensively by builders and remodeling professionals as a flooring product. 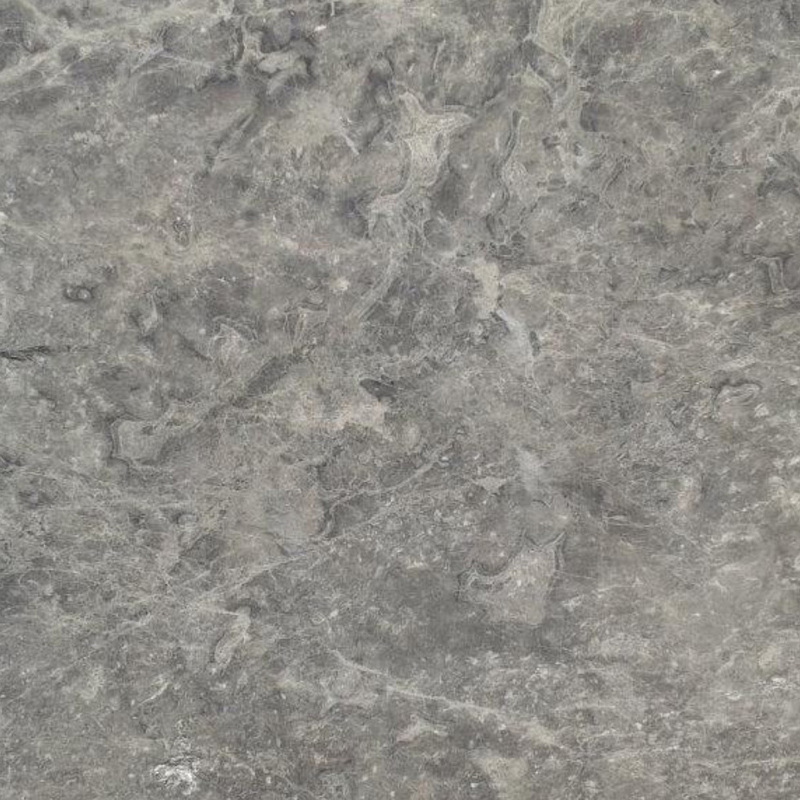 This type of marble stone is also popular as a material for window sills. Until recently, per-piece cost of this stone made it very expensive for contractors and flooring installers to purchase. At Stonexchange, direct importing and wholesale distribution of fine marble products is what we are all about. We work directly with quarrying operations overseas, and our company oversees the cutting and shaping of all our marble products. Our Crema Marfil window sills are a perfect match for the flooring tiles, shower curbs, and thresholds we stock in our inventory. Ordering top-quality marble can be a real headache. Finding the appropriate material at a favorable cost is made easier when ordering in bulk from a direct importer/distributor. We sell Crema Marfil in a wide variety of window sill sizes, and our bulk shipping process significantly reduces the per-piece price. Because we work only with commercial retailers, home improvement centers, contractors, and professional installers, we offer bulk shipment of beautiful Crema Marfil sills at unbelievably low prices. 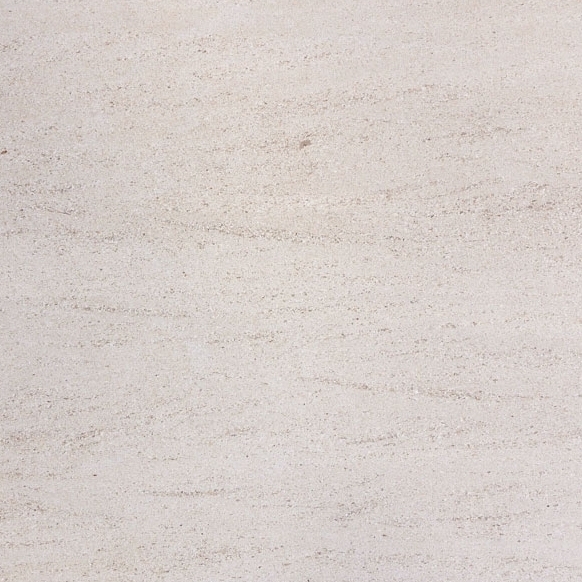 Crema Marfil is a very common flooring marble tile. Matching window sills are always preferred by home owners and designers as well as developers. Accenting the room with predominate colors and complementing secondary shades is becoming an art form, and using marble as a material for the floors and window sills creates an amazing visual effect. Contractors often receive installation instructions for a particular shade of marble stone when it comes to flooring or window sills. 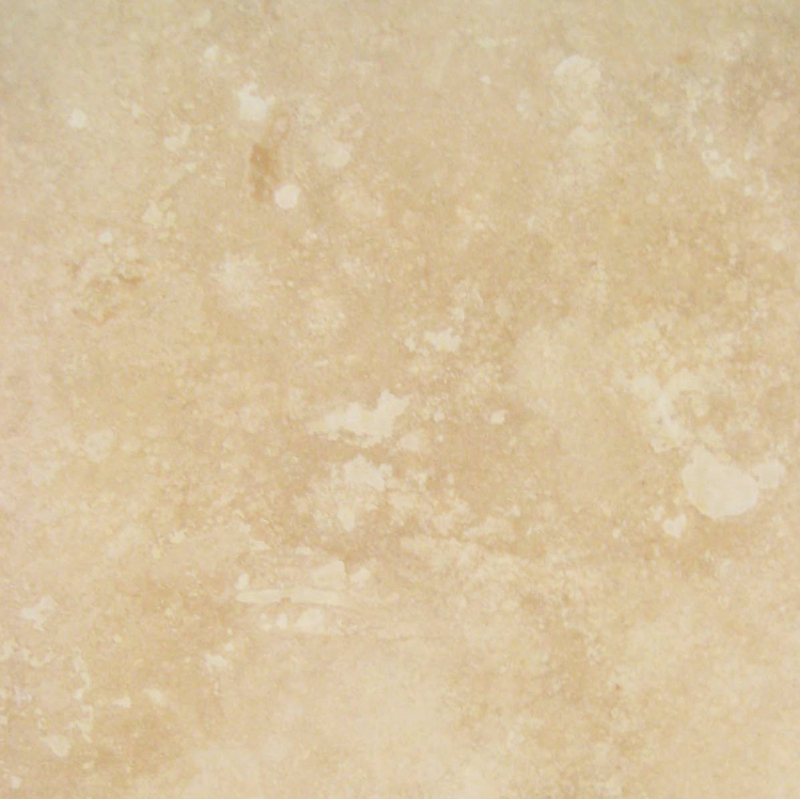 Crema Marfil is a beautiful cream/beige stone that can be used to fill orders calling for Botticcino or similar shades. Whether it be a large home improvement center wanting to maintain a large inventory, a contractor with a huge order to fill, or a floor products retailer wishing to offer matching window sills, our company is ready to deliver direct from our distribution center, with low prices and top-quality guaranteed. Most of the finest marble stone is quarried overseas. This means that heavy pieces of stone must be sent via container ship to a domestic distributor. The larger the shipment, the lower the freight cost per piece, and the lower the import fees. We are constantly shipping vast quantities of marble from overseas and stocking our Florida-based distribution center. Normally, our company requires a minimum order of at least 50-100 pieces. We are direct partners with manufacturing operations that cut, size, and polish marble window sills. This process is carried out near the areas where marble is extracted and cut into slabs. When we receive a large order from a commercial customer, we check to see if it is in our warehouse inventory. If the order requires a special cutting operation, we schedule delivery based on the amount of time it takes to cut and shape the window sills, load them onto a container vessel, and ship them to our Florida warehouse. Generally, a lead time of about two months is required. However, our sales staff is qualified to give immediate and accurate quotes on any size order. Once we set up a delivery schedule for a home improvement store chain or large construction company, repeat orders are a snap. We ship our Crema Marfil Window sills in large, specially designed wooden crates that are stackable. The product is sent directly from our distribution center to the customer’s address. Our Crema Marfil window sills are imported in container loads in most common sizes and stocked in wholesale quantities in our warehouse. That’s why we can offer wholesale prices if purchased in full crates. Our company stocks Crema Marfil window sills in 74-inch, 60-inch, and 37-inch lengths. We can also arrange for non-standard lengths as part of a custom order, and our manufacturer will process the material overseas and send it directly to our Florida warehouse. Our sills are available in widths varying from 5-10 inches. The standard thickness of the sills is 5/8-inch. We also stock our 60-inch sills in curb style as well as the standard flat piece. These sills are double-beveled and are commonly called for in the building instructions. The coloration of Crema Marfil is perfect when the flooring tiles and window sills are used as the primary neutral color in the bedroom, living area, or kitchen. Most interior designers use a 60/30/10 approach when suggesting tones for an interior space. These figures represent the ratio of three different colors. The 30 percent figure is often used to describe the neutral color, often the floor tiles, window sills, and moldings. Crema Marfil is an excellent choice for complementing a more dominant primary shade along with light or dark accents. 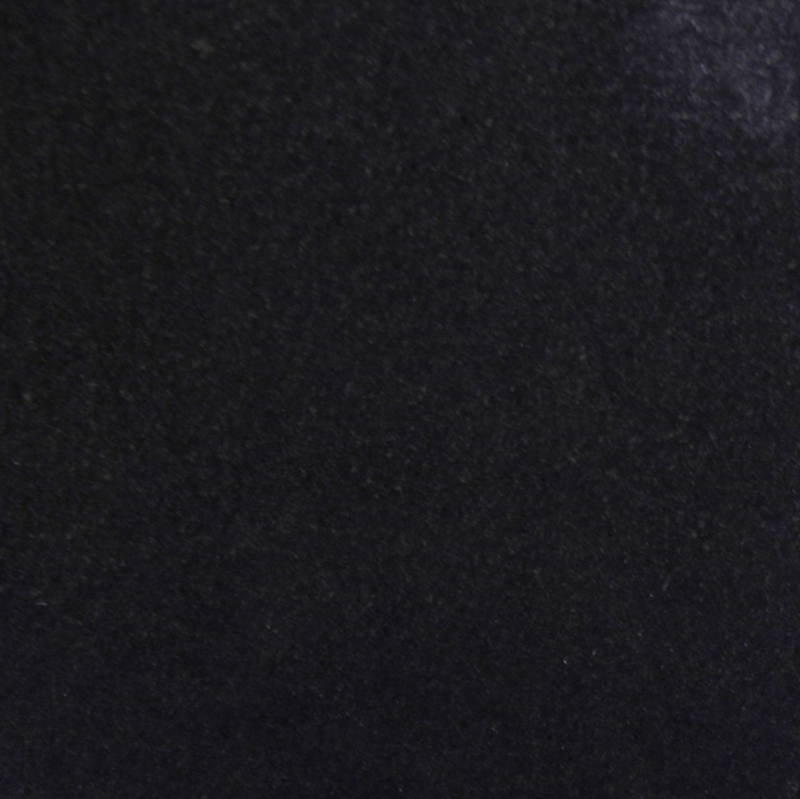 Our superior Crema Marfil is available in either a honed or polished finish. It is a perfect match to the popularly referred Bursa Beige tone. Commercial customers can view samples of this shade on our online showcase. Many companies maintain a large stock of natural marble stone products during the busy construction season, but this supply tends to dry up in fall and winter. Crema Marfil window sills can be difficult for customers to find during the off-season. 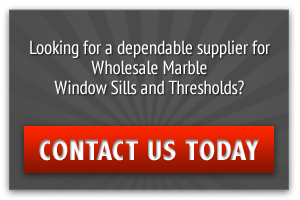 Ordering in bulk ensures that the retailer will have plenty of stock on hand should a customer require specific pieces for the replacement of old sills or for a complete window remodeling project. Customers love dealing with a flooring and window sill company that always has the proper stock on hand. Being told that a wait time of up to 60 days is necessary can mean losing a customer forever. 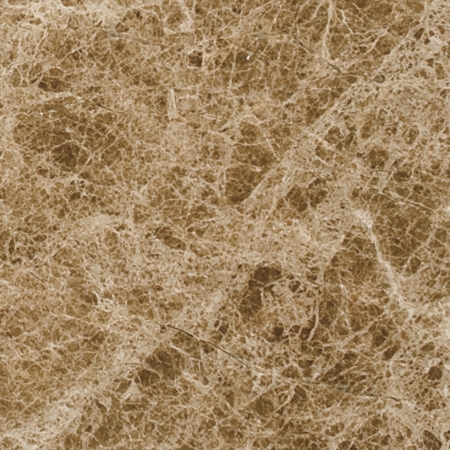 We maintain a huge inventory of all lengths and widths of Crema Marfil. Because we are constantly shipping orders from our manufacturing operations to our Florida distribution center, we can supply our commercial customers with orders of 50-100 pieces at any time of the year. Although we do not sell directly to the public, our commercial customers certainly do. It is always a pleasant surprise when a consumer visits a home improvement center and finds exactly the length, width, and thickness of premium marble for a replacement project, especially in the dead of winter. Most of our commercial construction company clients receive building orders that call for matching stone on the bathroom floors, for bath stall curbs, and for thresholds between tile and carpet. The Crema Marfil we import for all types of flooring products is cut from the same quarry, and our team of quality control personnel inspects the orders closely to make sure of the color match. Our Crema Marfil window sills are also available as Crema Marfil shower curbs, which have 2 long sides polished to be used on shower jams as caps. These are also shipped in bulk to our commercial retail clients and construction companies. Retailers will be delighted to know that the matching thresholds and shower curbs are manufactured from the very same raw material used for our flooring tiles and window sills. Sometimes a building instruction will call for non-standard sizes on shower curbs and thresholds. We will make every effort to accommodate these custom orders, with the cutting and packing process often accomplished with no additional lead time. 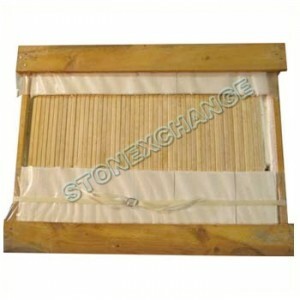 At Stonexchange, customer satisfaction is our number one priority. We strive to deliver quality products at unbeatable prices, and we offer our customers a product guarantee on everything we distribute. Our business depends on satisfied customers who wish to maintain an ongoing relationship with our import/distributing operation. Feel free to contact us for an immediate price quote on premium quality Crema Marfil window sills, shower curbs, or thresholds. We believe you will find our service and prices superior to the competition. 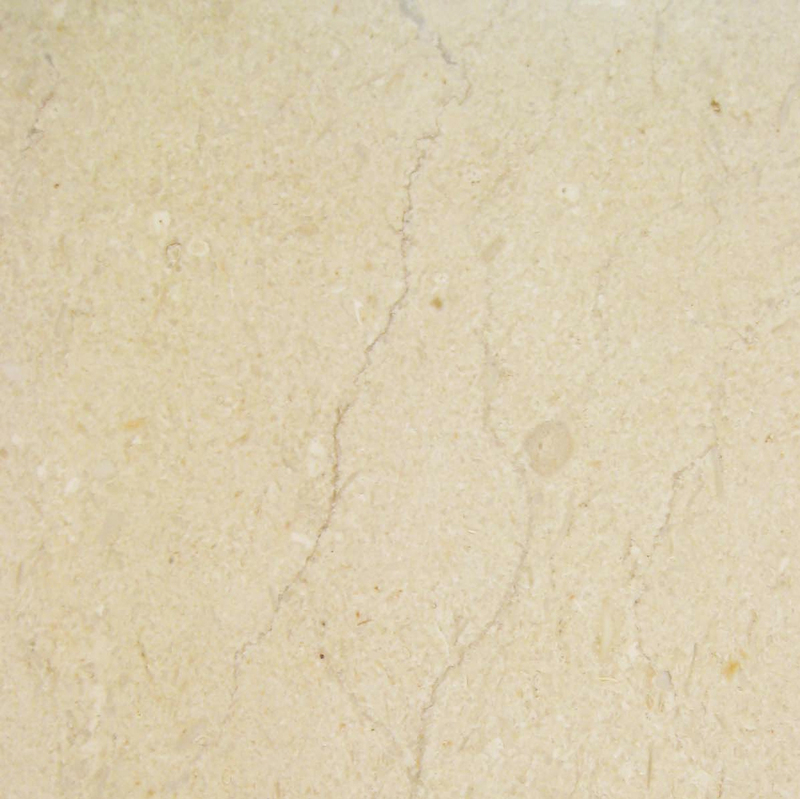 If you are in need of fine-quality Crema Marfil marble stone, our company is ready to deliver.